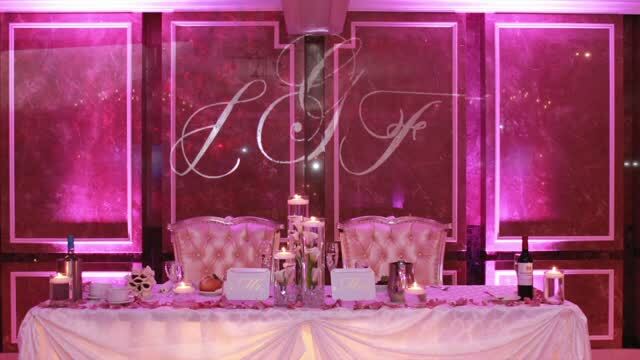 JG Entertainment is the hottest new Wedding Entertainment company in the NY/NJ area. We feature a new exciting sound with a live band feel by combing a DJ, MC and Percussion duo. The Company was created by our founders, DJ Jimmy G and DJ/Producer Jay Speed. Jimmy and Jay each have 15 years experience as a Disc Jockey, Master of Ceremony and Party Planner concentrating most of their time on Weddings. 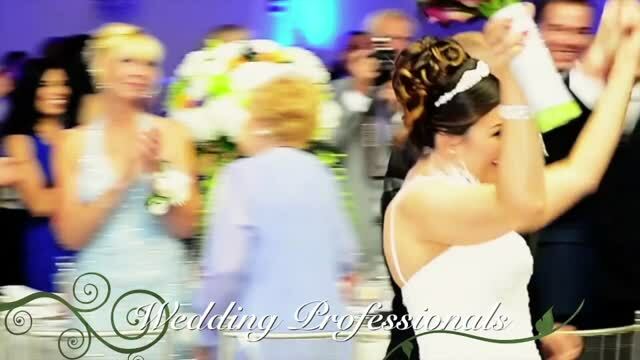 Unlike many DJ companies, JG Entertainment performs mostly at Weddings or Engagements and we specialize in providing each client with their own customized atmosphere and brand for their reception. Our niche in the business is that we emphasize customer service and paying attention to the small details, which can separate your affair from the rest! After working with photo booths for quite a while, we have specifically designed our photo booth service to meet the needs and expectations of our clients. Our photo booths are designed for ease of use and transport so that we can set up at any hall/venue location. Many arcade style photo booths are too bulky and cannot setup at venues with stairs, narrow hallways or small door frames. Our photo booth is broken into parts so we can take it anywhere - even outside. People love having their pictures on social sites so that they can keep them, tag them and show their friends. Our booth can print and upload the images to Facebook, Twitter, Flickr and more! (Ask for more details). Our booth also offers an external viewing monitor so that guests can see the pictures outside the booth as well as inside!